MAINTENANCE: How much time are you willing to put in to the upkeep of your design? Some of us enjoy tinkering around the yard primping our landscaping while others like a low key maintenance requirement. 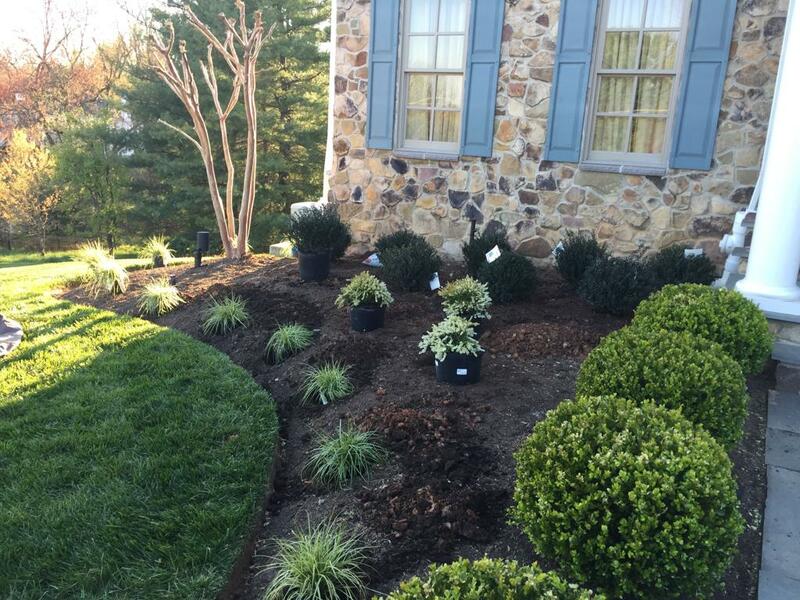 This assessment puts definite restrictions on the type of planting you include in your design. BUDGET: We have all looked in the home magazines and saw a breath taking design we just have to have in our yard. However, only a minority of us have a never ending budget to make it come true. That is why the first step in deciding your design is to know what your budget is. However, don’t feel that you have to settle on your dream design due to a small budget, as design goals can be staged to reach your ultimate dream landscape. AREA AND SIZE: Be realistic of the size of the area you have for your design. Also be aware of your surroundings and know your ultimate goals for your final design. Does the area need to be child or dog friendly? Are you looking to reduce outside noise? Are you using the majority of the space for entertaining? The answers to these questions play an integral part in your happiness with your final design decision. THEME – What do you want to see and feel when you look at your landscaping? Do you want to feel like you are on a deserted island in the Carribbean? Or maybe you want to feel like you are at the Italian Countryside? These answers play a key role in the type of materials that you chose for the design. 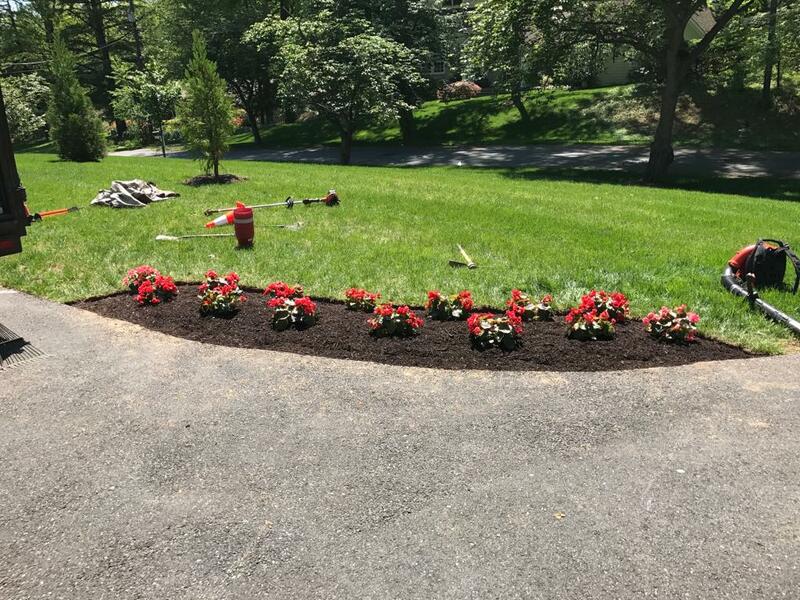 If you’re asking the question, ‘Who offers the best landscaping near me?’, or ‘Who are the best landscapers in my area? then we’ve got the answer. It’s MKLandscaping Services.